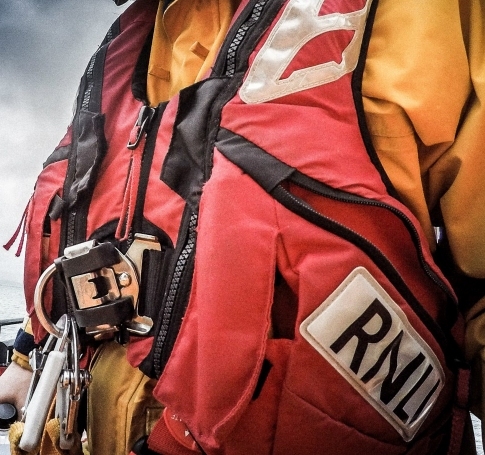 The Coxswain or Helmsman are individuals appointed to take command of the lifeboat when at sea. It is their duty to use their utmost endeavour to safeguard and rescue the lives in danger, while having regard for the safety of their own crew. The mechanic is responsible for the lifeboats engines and equipment whenever the lifeboats is at sea. They have a detailed programme of planned maintenance ensuring the lifeboats are always ready for service and in a first-class condition. Our crews train together every week, at sea and onshore. Their weekly exercises focus on teamwork, competence and safe procedures. 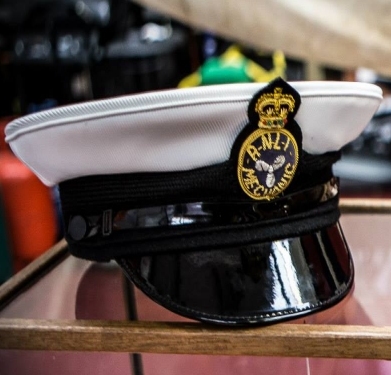 Their training can include anything from boat handling, search and rescue and navigation to radar training, radio communications and casualty care. They also practice rescue scenarios involving other emergency services, such as the Coastguard. Every crew member undergoes a structured training programme, known as competence-based training (CoBT). CoBT covers an agreed range of skills necessary to complete particular tasks. Crews also undertake operational training, designed to help them meet their required fitness standards. Training is an ongoing process for crew members – it’s not that kind of job where you ever know it all! In addition to the training for the ALB, the crews that go to rescues in the ILB have specialist training. At our HQ in Poole, our state-of-the-art Integrated Sea Survival Centre gives crew members a chance to gain practical experience in sea safety and survival techniques. In the wave pool, crews can experience conditions such as complete darkness, thunder, lightning, and helicopter recovery. 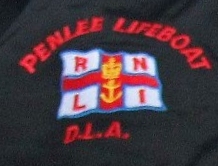 Training involves the survival of a capsize ILB and how to right the ILB. A Key role at the station, the Lifeboat Operations Manager (LOM) is responsible for managing all operational activities at the lifeboat station, authorising the launch of a lifeboat and the day-to-day management of the station. The Lifeboat Press Officer (LPO) maintains a good relationship with the lifeboat station and the local press, Radio and TV. 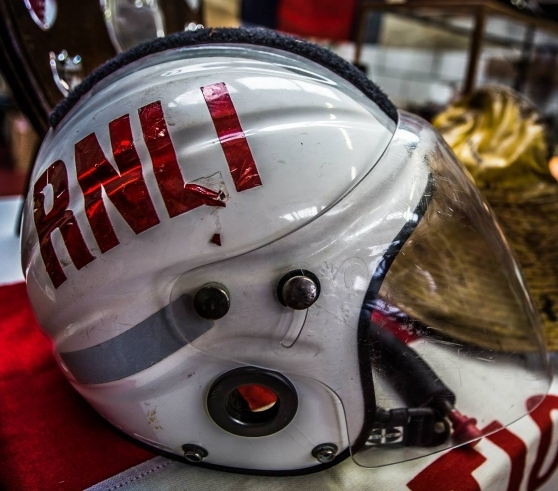 The LPO helps raise public awareness of the RNLI and the station. 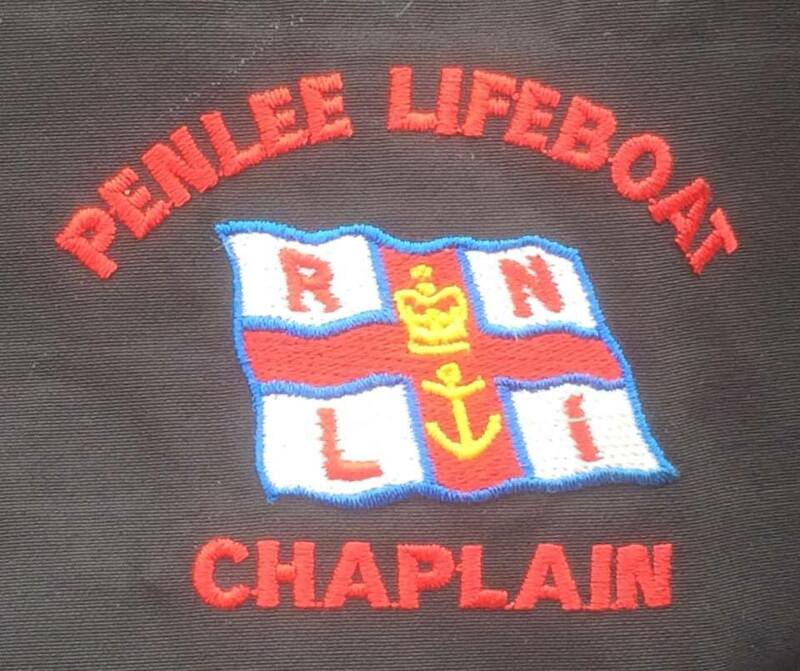 The LPO at Penlee also heads the media team and manages the social media for the station. The Lifeboat Visits Officer (LVO) looks after the visitor experience at the station. The LVO is responsible for educational visits to local schools and community groups in addition to receiving them at the station. The LVO at Penlee also assists the media team and helps the heritage team as part of their educational duties. 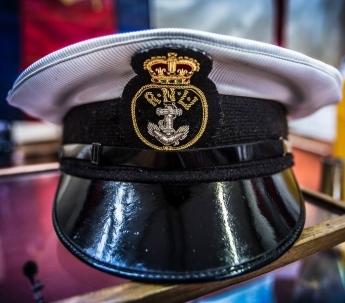 The Community Safety team's role is to promote and underpin the RNLI's 'Respect the Water' message by attending local events and advising seafarers when required. This also includes running of safety workshops such as the popular lifejacket clinic.